Brought to you by Jameson. Whiskey, history and a little bit of magic. 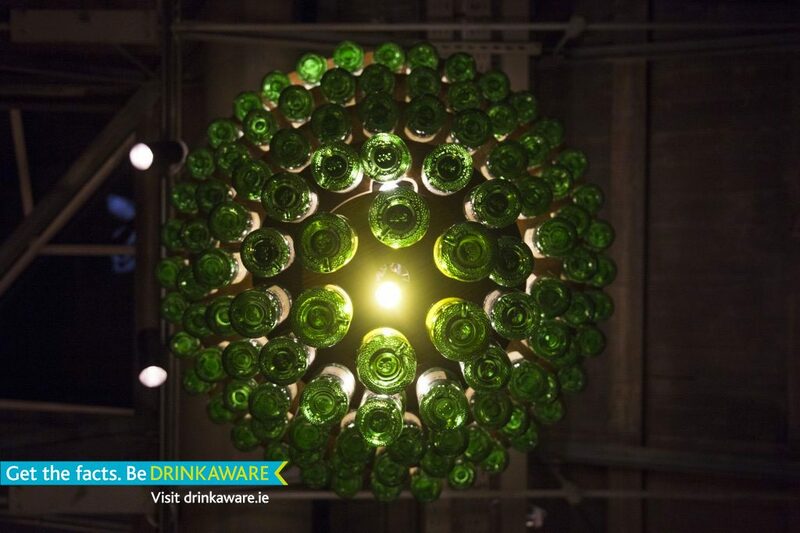 With €11 million spent on renovating the new Jameson Distillery Bow St., you kind of expect it to look amazing. And it certainly doesn’t disappoint. It hits you as soon as you walk into the bar area and see the high roof and the dramatic use of exposed fixtures. Original features and modern stylings seamlessly come together to give you a real sense of a building that was once the beating heart of the Jameson empire in Smithfield. They’ve also added some distinctive touches that immediately jump out at you. Anyone who had a beer can collection in their college flat will instantly want one of the Jameson bottle chandeliers that hang in the main bar. 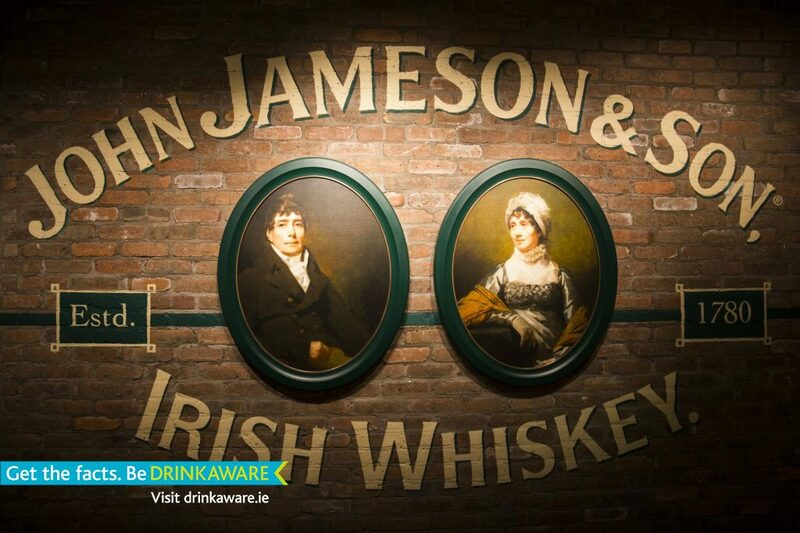 That balance of old and new emerges as a running theme as your guide walks you through the story of Jameson and its evolution as Ireland’s leading whiskey. 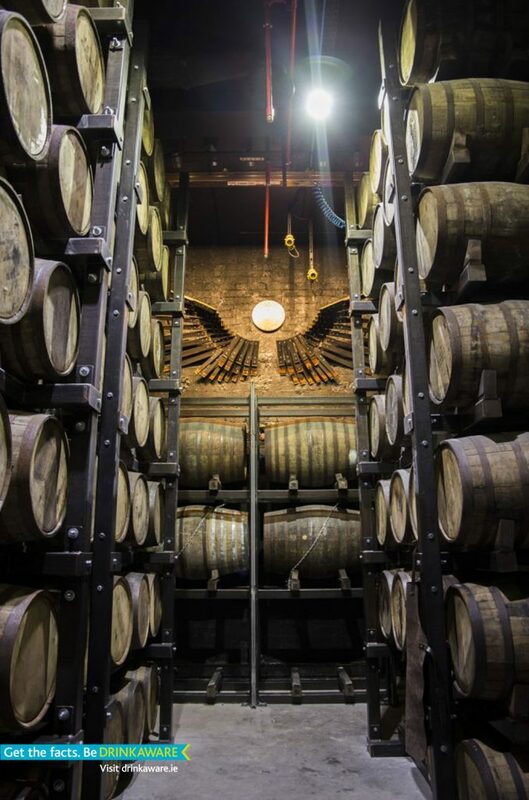 Walking through a corridor that’s decked with the distillery’s memorable moments lets you take in its 230-year history. The story about the sniper who used it as a base during the 1916 Rising is a reminder that this is an iconic Dublin landmark. Another marker recalling how some locals who were down on their luck huddled against the distillery’s “hot wall” to stay warm also brings the building’s history to life. Yet the tour is anything but a dull trip down memory lane or a school trip presentation. Cutting-edge visual effects bring the rooms to life with animated movements being projected onto the room fixtures. It’s a simple thing but it works. And this a touch of magic reinforces the feeling you’ve stepped into a kind of industrial Hogwarts. Bluffing your way through a conversation about whiskey is practically a national hobby. So getting the chance to get some proper insight into the different whiskey-making processes and tasting notes is actually pretty enlightening! 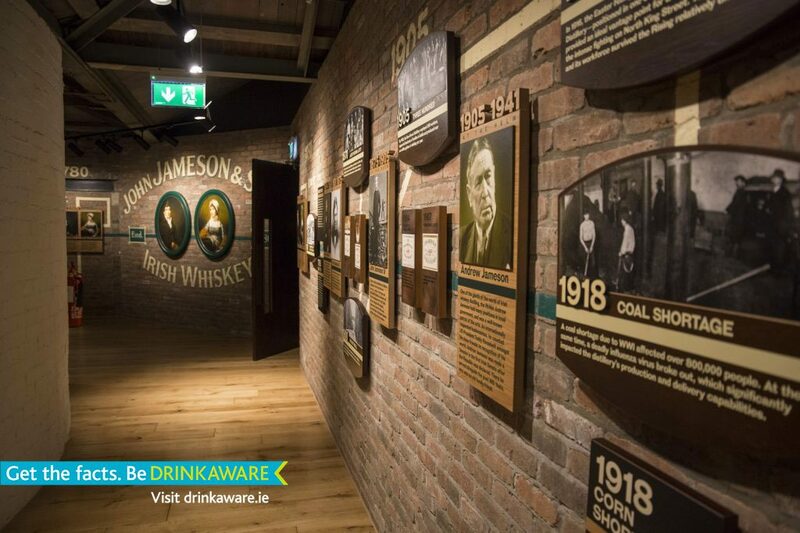 It’s easy to see why the distillery has had more than 4 million visitors pass through its doors since the Old Jameson Distillery opened in 1997. However, there’s more to The Bow St. 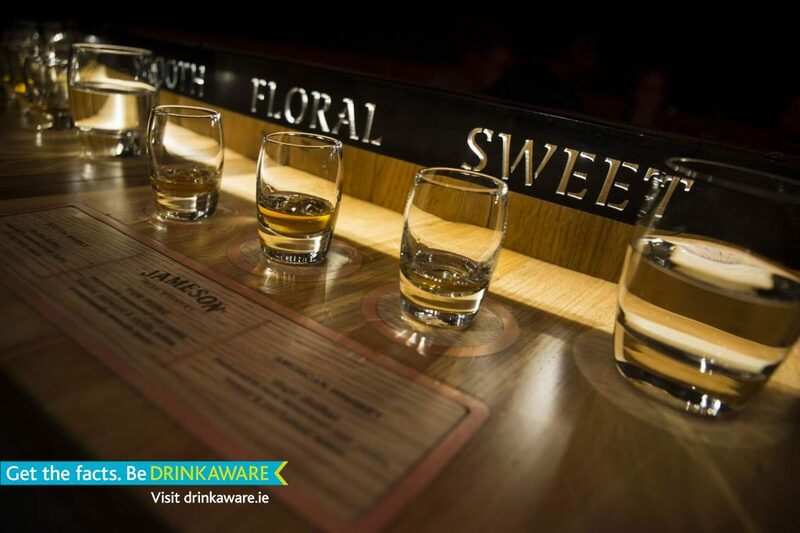 Experience than just immersive storytelling and the chance to taste some whiskey. 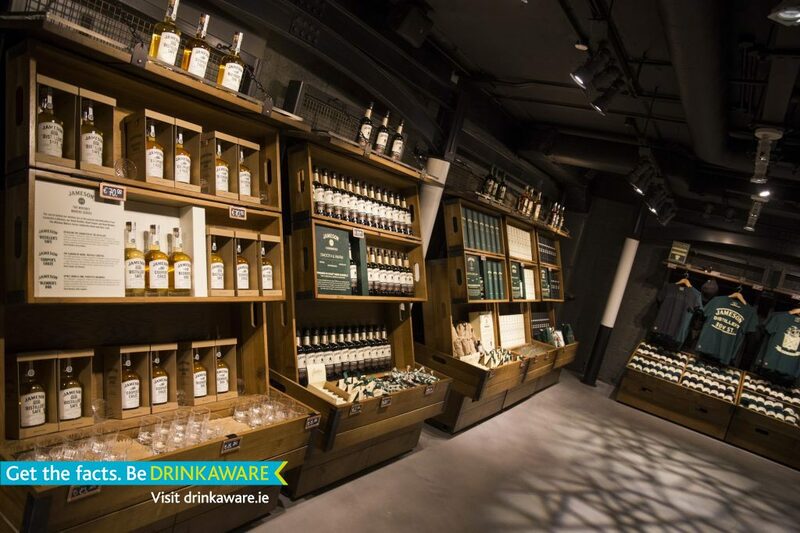 They immerse you in the world of Jameson whiskeys and the cocktails they have inspired with their Whiskey Shakers experience. 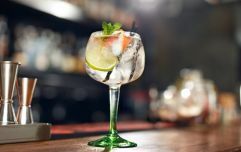 You’ll unleash your inner mixologist as you learn to concoct delicious Jameson cocktails in the hands of one of their Master Bartenders. If it’s a whiskey masterclass you’re after, then their Whiskey Makers experience offers you the chance to deconstruct the ingredients, the craft and different flavour profiles of the three whiskeys that make up the Whiskey Makers Series - Distiller’s Safe, Cooper’s Croze and Blender’s Dog. You even get to blend your very own whiskey - consider it something for you to remember them by. If that’s not enough for you, with both these whiskey and cocktail masterclasses, you also have the opportunity to sample whiskey straight from a cask in the distillery’s live maturation house, which is pretty special. 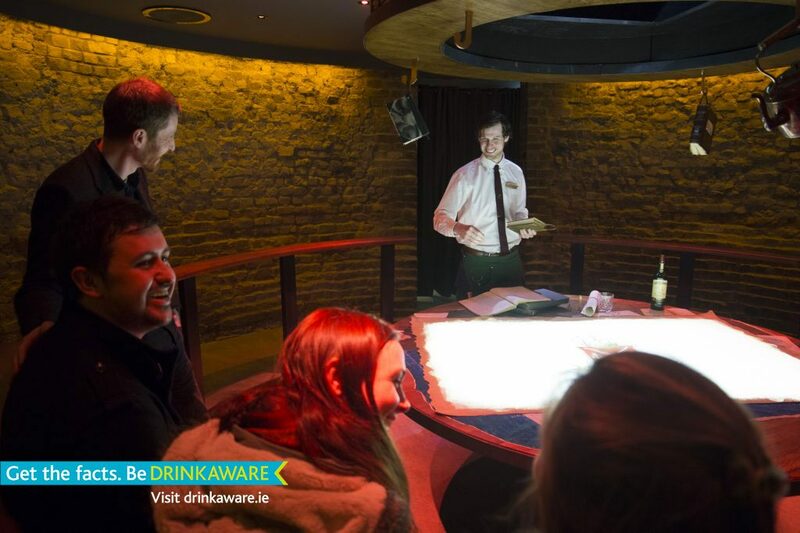 What they've created is an experience that would appeal to tourists and locals alike, whether you're a seasoned whiskey lover or a relative newbie to the joys of uisce beatha. 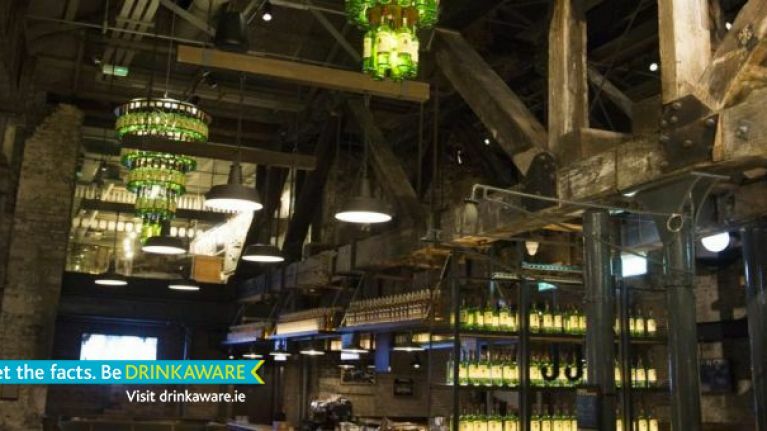 The newly-renovated distillery is suitably impressive and it’s something that can go toe-to-toe with any of the major tourist attractions in Dublin and beyond. 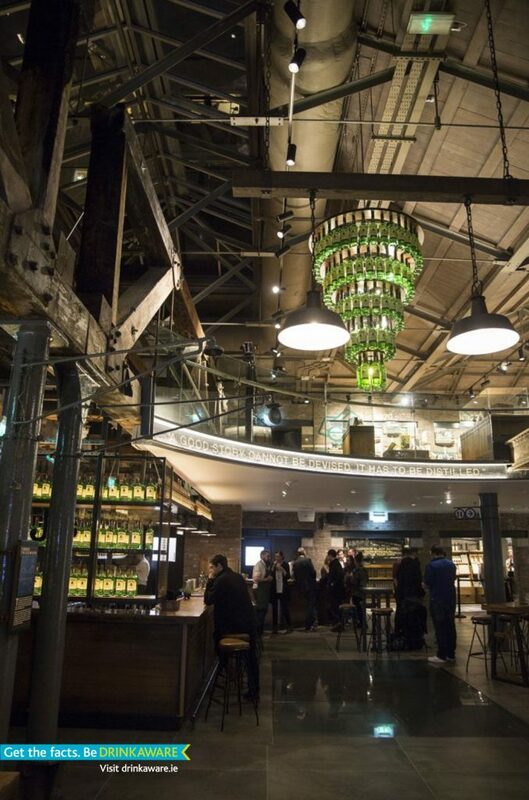 For more information on the three new experiences and the newly-reopened Jameson Distillery Bow St., check out the Jameson website.